7 bathroom interiors that define the epitome of chic! Bathrooms are perhaps the most underrated design featurettes of any home. Not only are they designed for optimum functionality, most of the times, their external outlook ends up having a lot left to be desired. 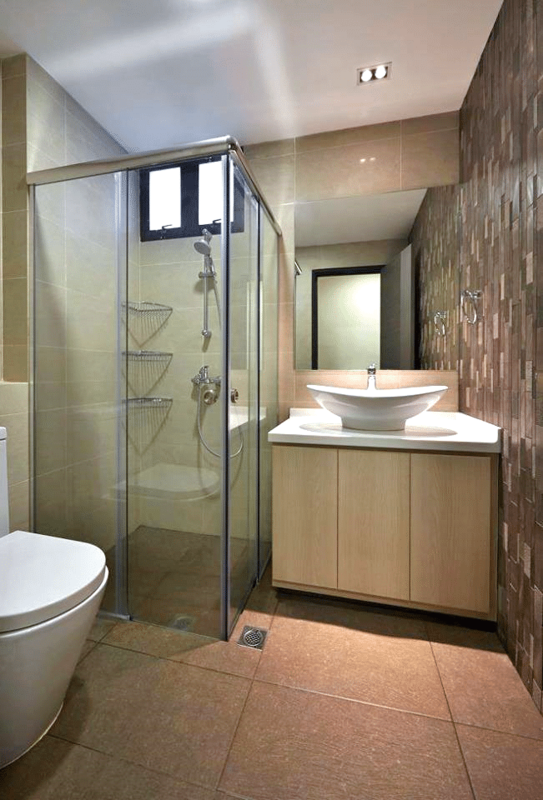 A good bathroom design is not only pragmatic, but features great aesthetics as well. 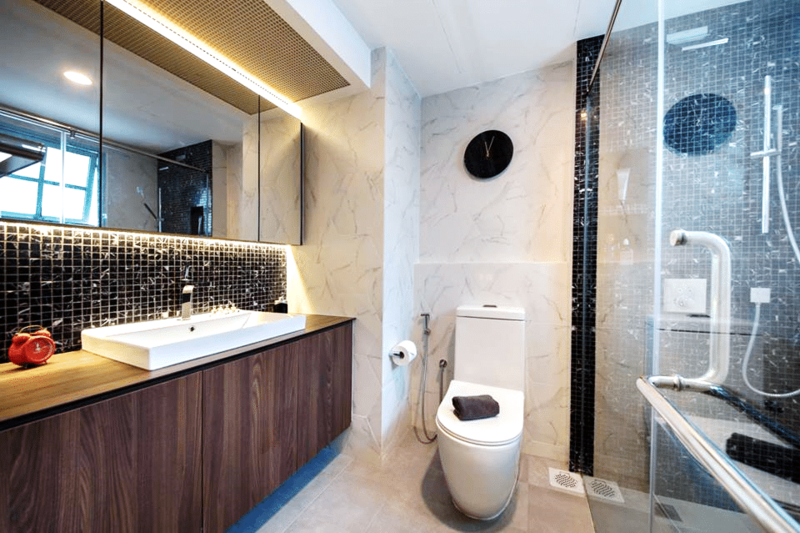 A combination of lethal material palate, candid lighting and pragmatic partition can lead to a psychologically and visually balanced space that ends up fulfilling the perfect interior quota of a beautiful bathroom design. 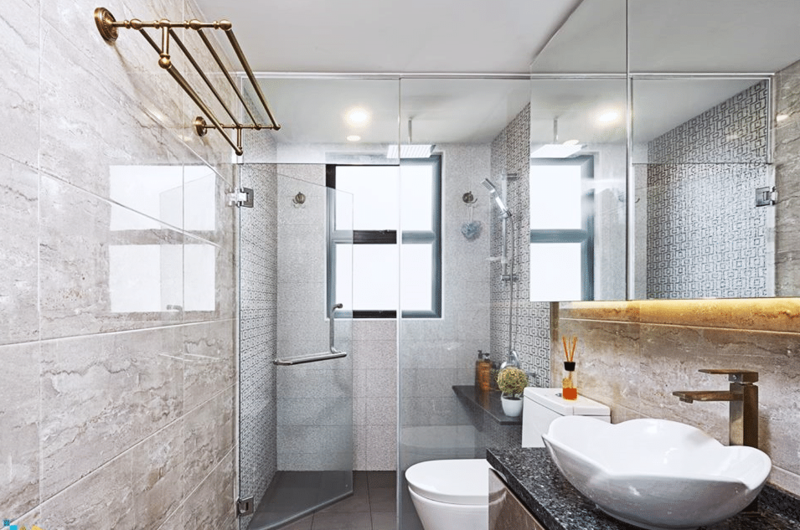 Today, we will be taking a close look at seven bathroom interior ideas that will definitely inspire you to redo your own. Mosaic backsplash may seem like a traditional bathroom mascot idea, but when you pair the right puzzle with an interesting material palate, the classic ceramic entreaties take a back seat. Just look at this visually vibrant design – the black, textured mosaic comes together with the walnut veneer vanity design in a beautifully crafted design that enhances the tonal amalgamation of this entire theme. Knowing how to venture in small scale design comes with experience, patience and practice. 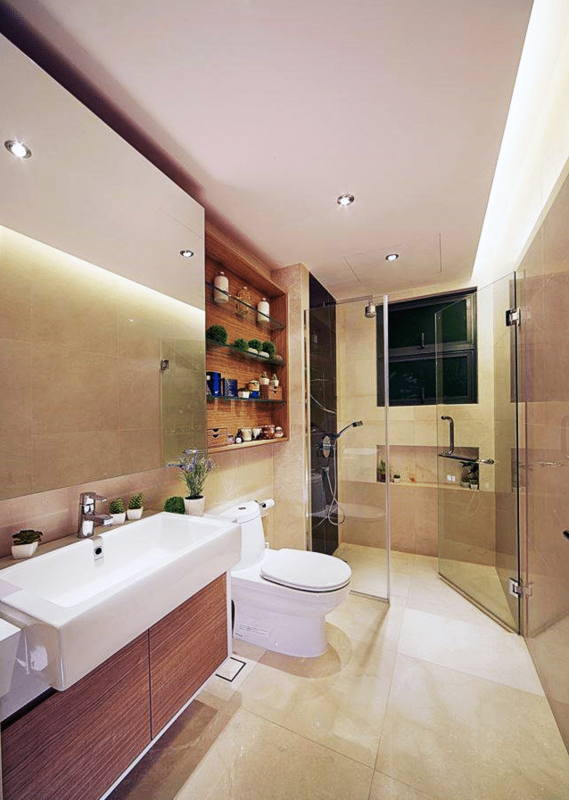 If you look at the image below, you will see an expertly crafted bathroom interior, whose small size is clouded by strategic design implements – the glass shower cabin, the while tiling in the periphery and the simple, but on-point ceiling design. Bathrooms are traditionally separated from the rest of the home, but this unique contemporary style invention mixes it up by creating an incomprehensible bridge between the ‘otherness’ of the bathroom with the rest of the tonal discrepancy of this home in the best possible way. Beige may seem like the most boring color on paper, but it is definitely a dream team with gold if you want to carry in a swift dose of sophisticated into your interiors. Just look how well these two schemes work in tandem in the interior below. 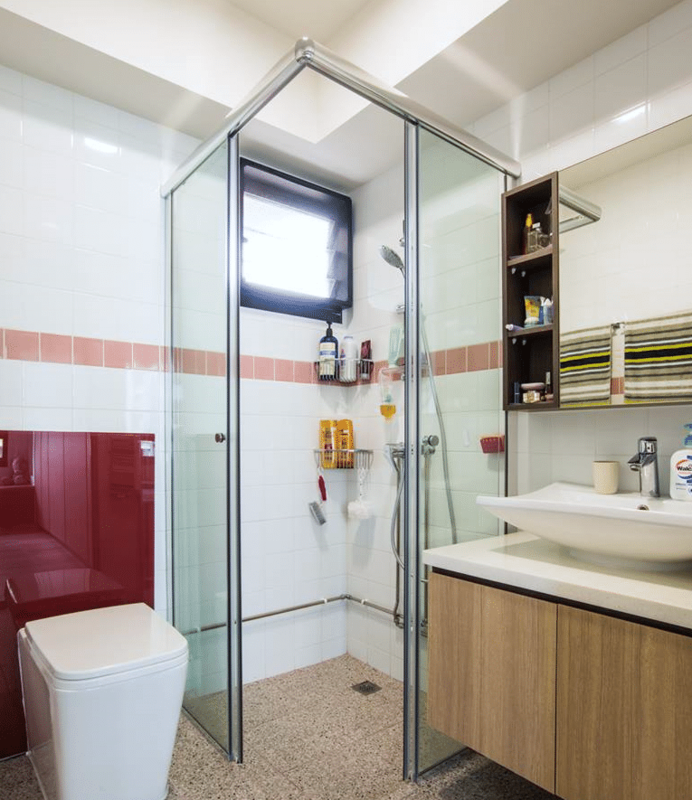 Traditional suburban homes mostly come with narrowly designed bathrooms, and although it may seem like a predetermined subset of the same formulaic genre, it can definitely be mixed around. 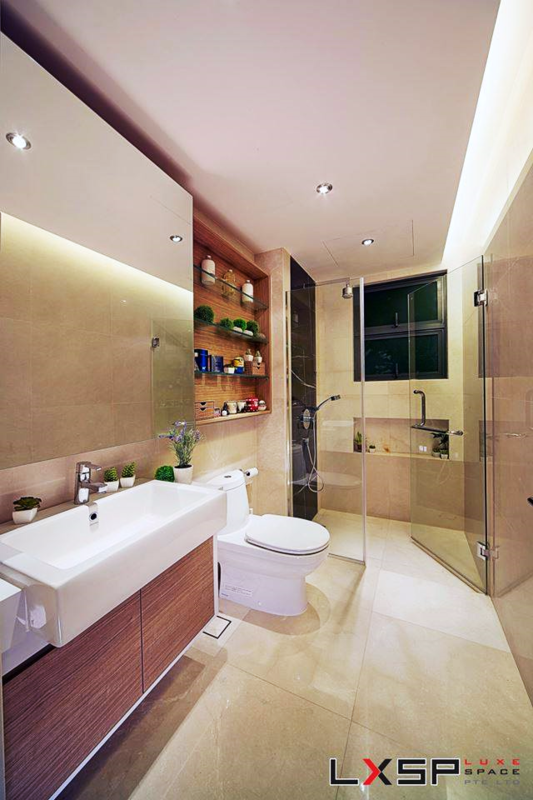 The image below shows just how colors, texture, light and fixtures come into play while designing for narrow spaces. 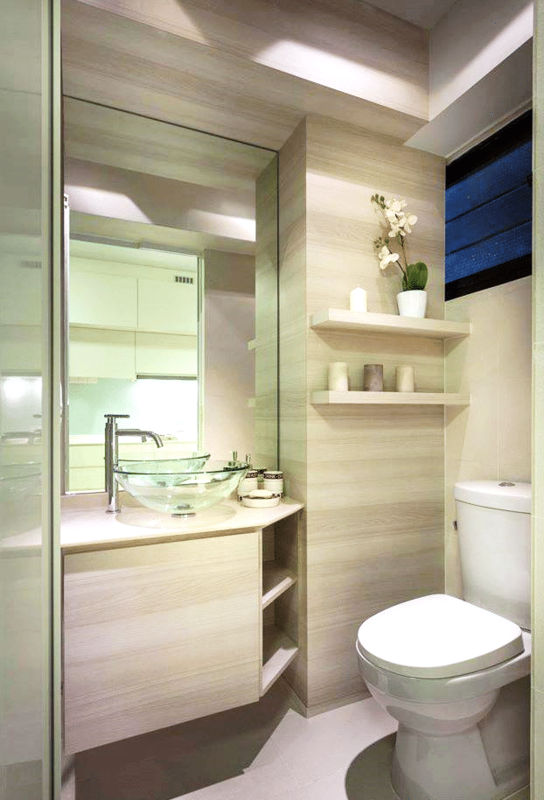 This bathroom is another example of how to tackle a small space with intelligent interior designing. 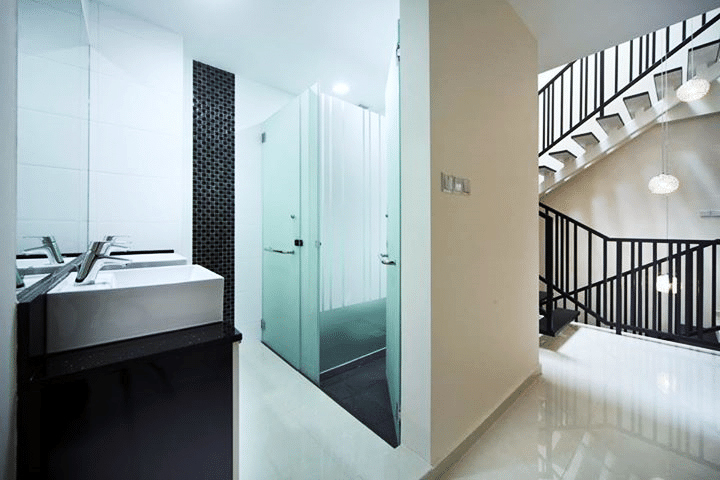 The glass shower cabin adds transparency, while creating a psychological barrier without creating visual hindrance, and the rest of the fixtures are smartly placed around the given space. If you’re going for an organic look, treating the feature wall, or vanity with oak veneer or any other lighter laminate would be the way to go. 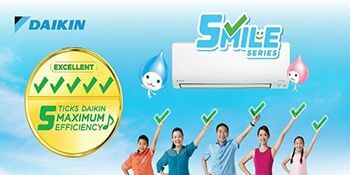 The design below perfectly represents how it can be counted as chic and elegent.